Boulder City is going to the dogs for a day when local canines are invited to strut their stuff at the first Pooch Parade on Saturday, Nov. 3, in Bicentennial Park. Some of the best features of Bark in the Park, where Yolanta Jonynas' dog Harry won first place for longest ears in 2017, will highlight the first Pooch Parade, to be held from 11 a.m. to 3 p.m. Saturday, Nov. 3, in Bicentennial Park. The family- and dog-friendly event will feature canine competitions, dog sport demonstrations, pet vendors and entertainment. 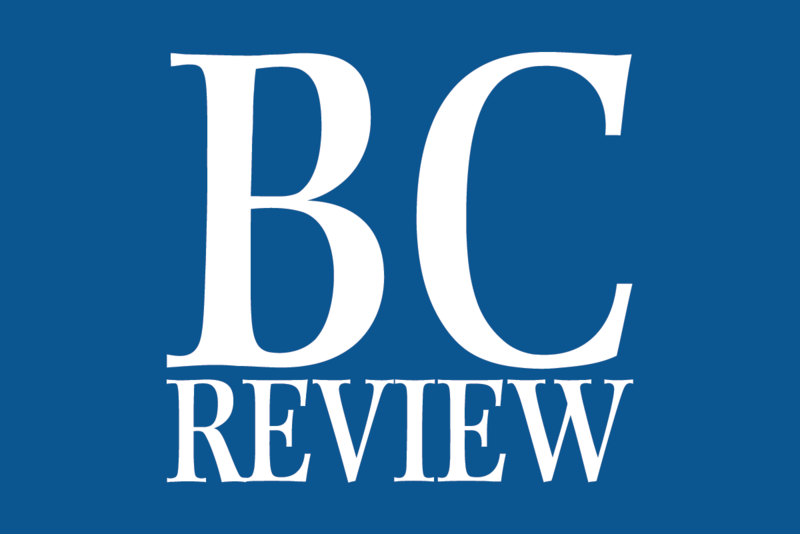 It is scheduled from 11 a.m. to 3 p.m., and proceeds will benefit Emergency Aid of Boulder City and See Spot Run, which operates a dog park in Veterans’ Memorial Park. Dogs can compete for the best holiday outfit, best trick, best theme, most patriotic, most obedient, best bling, funniest and owner/pet duo. There is a $5 fee per category to compete. Dogs must be at least 6 months old and current on their vaccinations to compete. 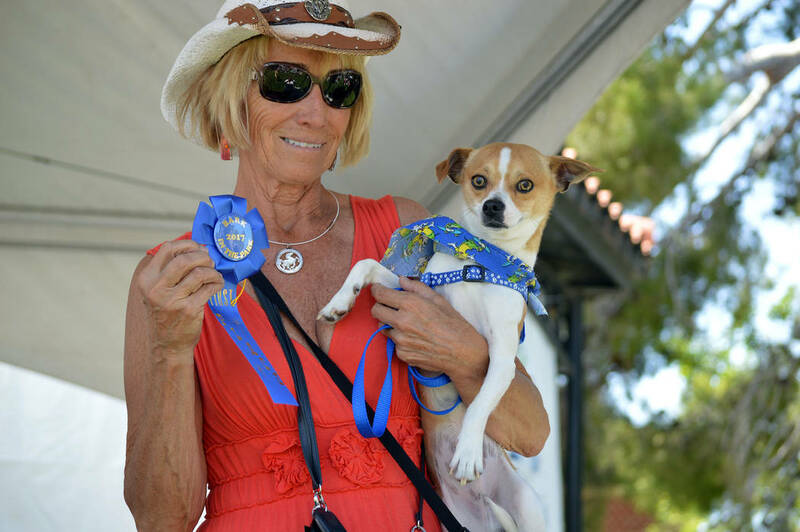 Jill Rowland-Lagan, CEO of the Boulder City Chamber of Commerce, which is presenting the Pooch Parade, said they are taking some of the best features of Bark in the Park, held each year at the Spring Jamboree, and expanding on it with a day devoted to residents’ four-legged family members. They also are taking the best elements of other canine events and incorporating them into the Pooch Parade, she said. The idea for the event came from the quarterly Think Tank meetings presented by the chamber to bring people together with the goal of bettering the community and counteracting the loss of visitors as a result of Interstate 11 opening. She said organizers hope to make the Pooch Parade an annual event. The park is at 999 Colorado St. Call the chamber of commerce at 702-293-2034 or Linda at 702-558-3865, or email kassie@bouldercitychamber.com for additional information. Information and applications are available at http://www.BCPoochParade.com.